Hong Kong-based cryptocurrency exchange Coinex has announced that it will pay out coinex token (CET) holders long-term dividends, or interest, in bitcoin cash (BCH). Coinex is a relatively new exchange that offers a myriad of cryptocurrencies for trading on its platform. Bitmain, the ASIC mining giant, is one of the biggest investors in Coinex. The exchange has its native token, CET, which can be freely traded against multiple cryptocurrencies. On October 1st, Coinex announced on the company’s website that it is going to pay out long-term dividends to all users holding enough CET locked in their Coinex accounts. Coinex stated that it will begin executing the arrangements of the “long-term dividend allocation plan for CET holders” from October 1st, 2018 00:00 (UTC). The dividend will comprise 80% of all of Coinex’s monthly trading revenue. Coinex will use the remaining 20% to fund various developments and projects taking place under the company’s name. How to Be Eligible to Receive Coinex’s Dividends? You need to hold a minimum of 10,000 CET to qualify for receiving the long-term dividend. Only released CET tokens can qualify for dividends. Mined CET tokens that are unissued or unreleased are excluded from dividend calculations. If a user’s CET are on their Coinex account, the dividends will be calculated in BCH and allocated directly to their account. On the other hand, if CET is stored on a wallet other than that of Coinex, the dividend will be calculated and paid in CET, which will be sent to their CET addresses elsewhere. The dividend amount is calculated by dividing the user’s CET amount by the total volume of circulating CET at the time of the snapshot. 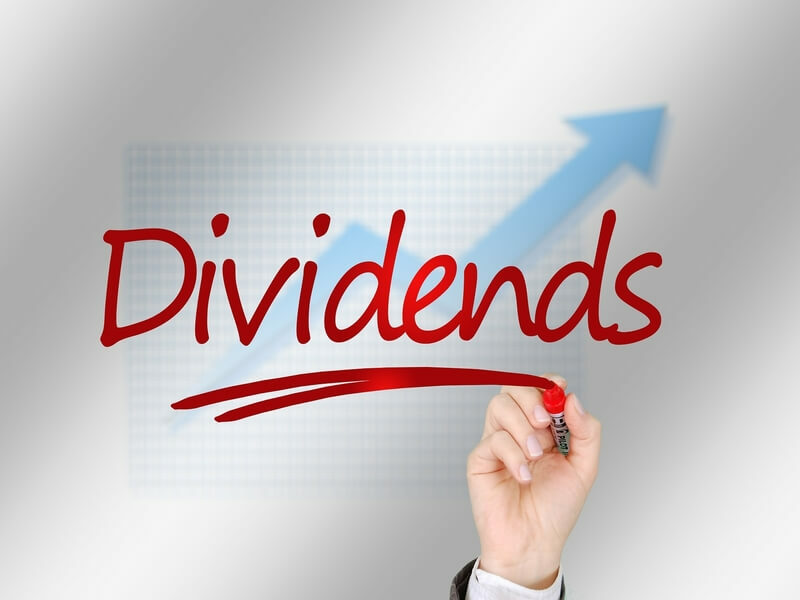 The dividends will be calculated during the 7 business days at the beginning of every month. The final date can be delayed depending on arrangements of financial settlement. Can dividends boost the popularity of a cryptocurrency exchange? Let us know what you think about this in the comments’ section below.